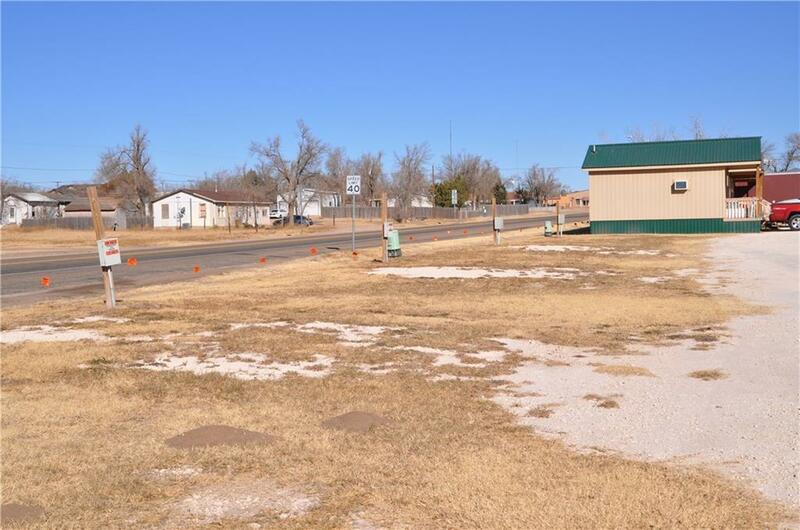 Turn Key Investment Property!!! 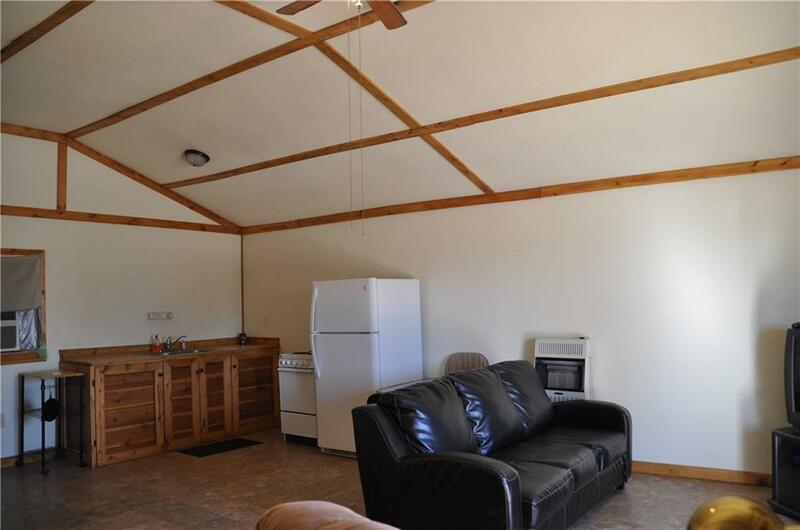 This park offers 9 RV back in spots, 6 Cabins with additional room to add more. 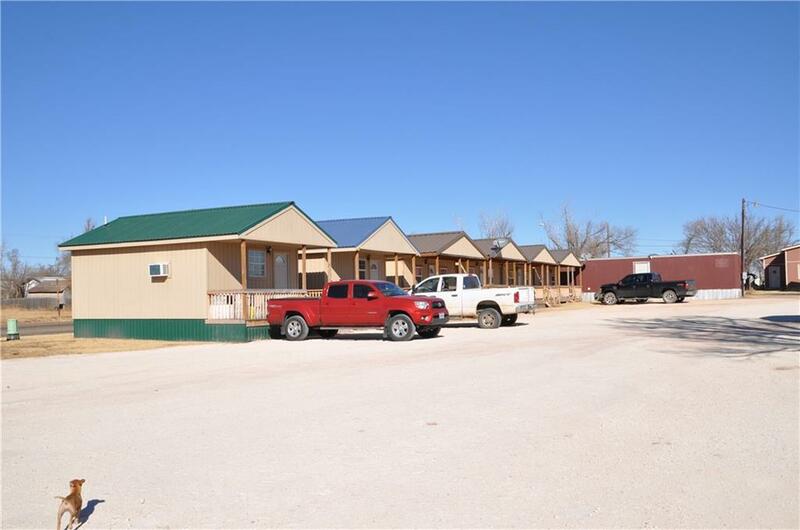 The park provides a laundry room, and WiFi Internet service. 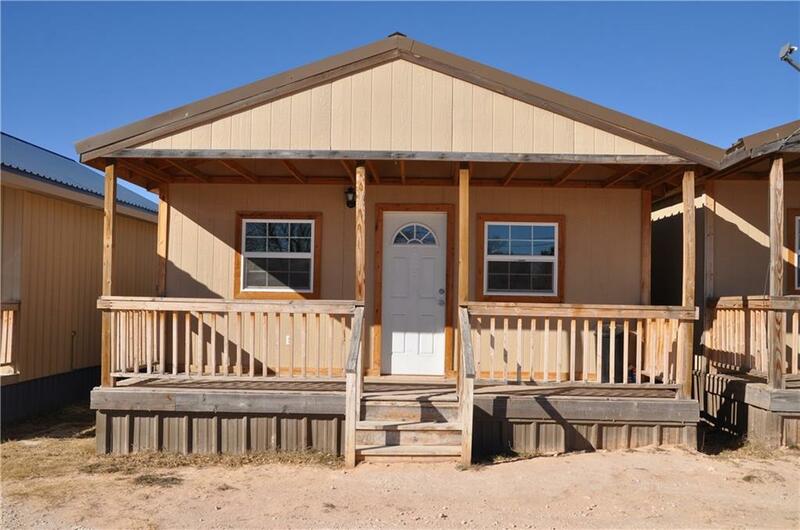 Excellent Location in the heart of Stinnett, Texas. Visitors to this park come from crews who service wind turbines, oil field, refinery, as well as deer hunting and travelers. The location is quiet and has a great small town atmosphere. Offered by Scott Wheeler of Legacy Property Group, Llc..